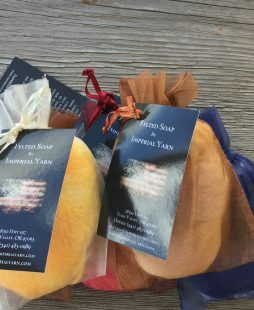 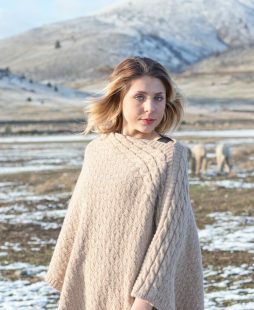 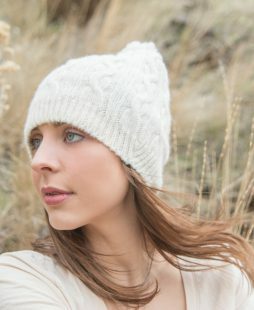 Experience the warmth of Alpaca. 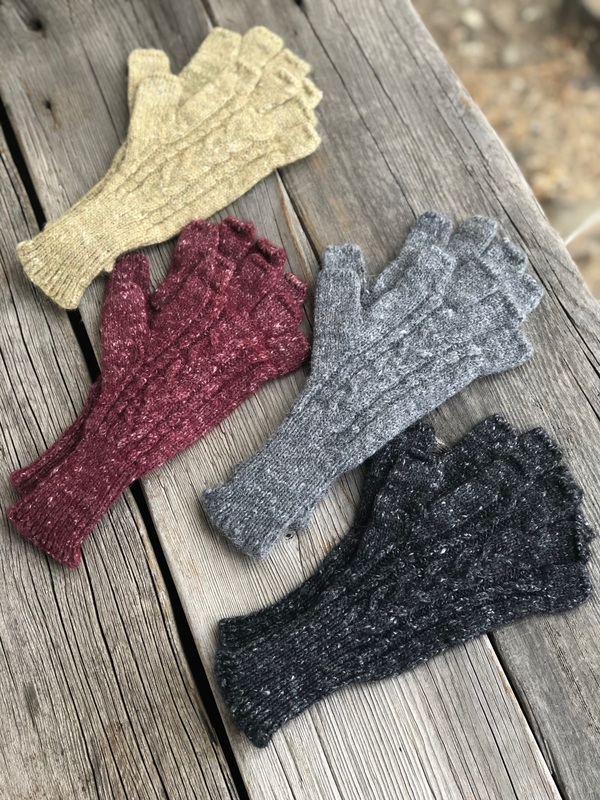 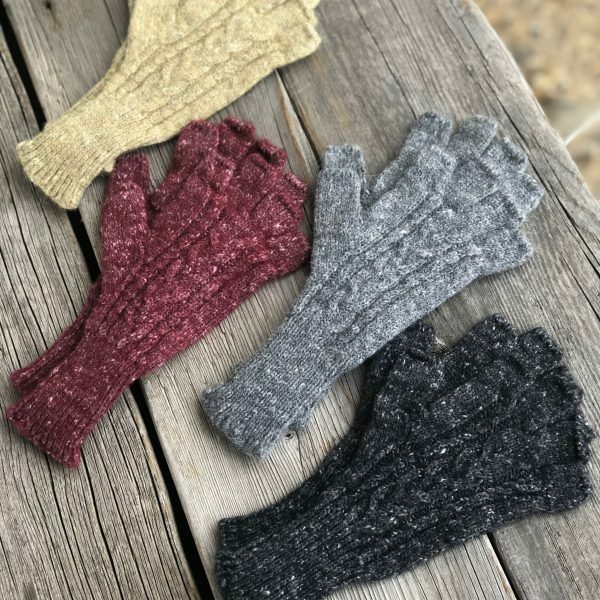 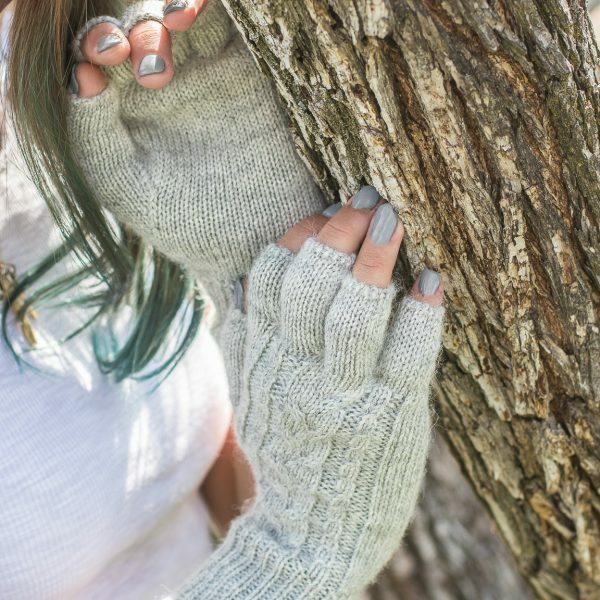 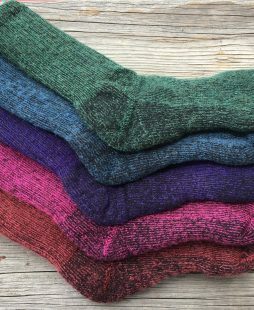 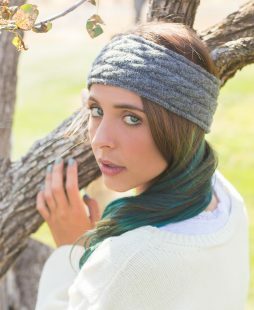 These fun and fashionable cabled fingerless gloves will keep you cozy and looking carelessly on point as you wear them alone, or paired with matching hat and scarf. 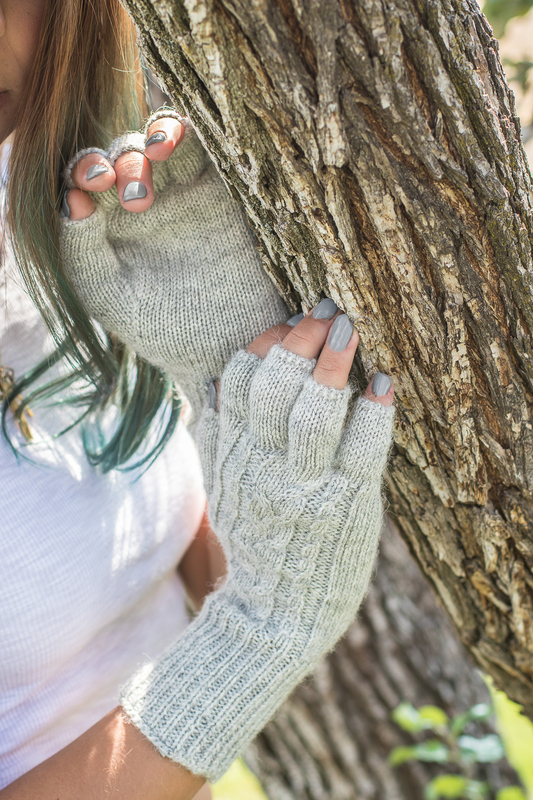 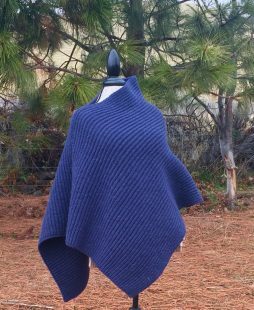 They are sure to be a go-to as part of your winter ensemble.